“Whichever MLA took my name in the audio tape must step out of politics or I should be out of politics. But the content in the audio tape is fabricated and its voice doctored,” Yeddyurappa told reporters at Hubballi. Such a statement is a contempt of the House,” Kumar told the legislators as the issue rocked the proceedings of the Budget Session. 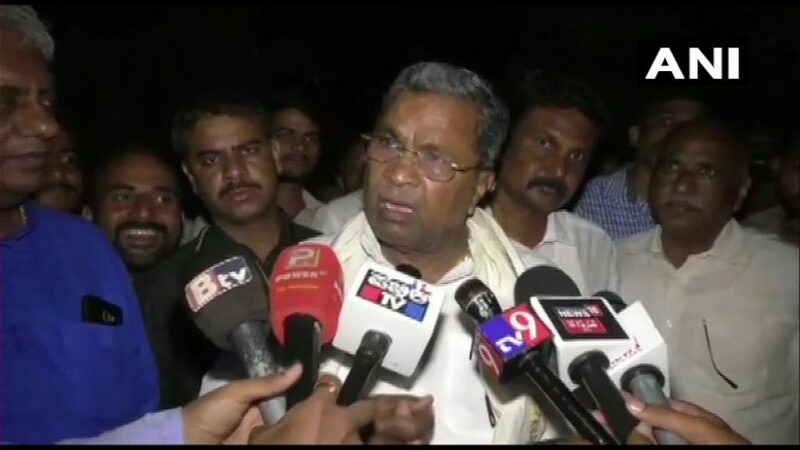 Bengaluru: The Karnataka Assembly Speaker on Monday ordered an inquiry into an audio clip, released by Chief Minister H.D. 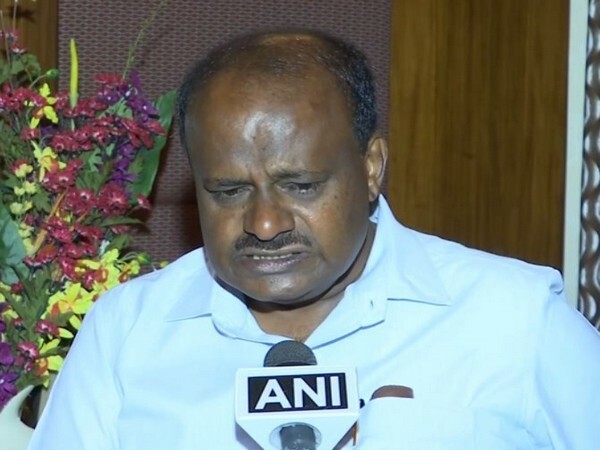 Yeddyurappa, however, on Sunday claimed that the audio tape was fabricated and its contents doctored though it was in his voice and accused Kumaraswamy of blackmailing him.